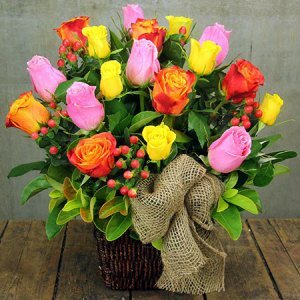 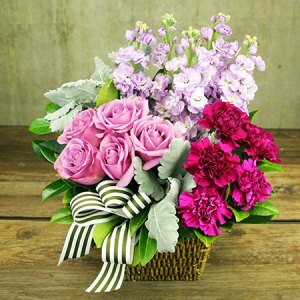 Flowers for Everyone has a wonderful collection of beautiful flower and gift baskets to choose from. 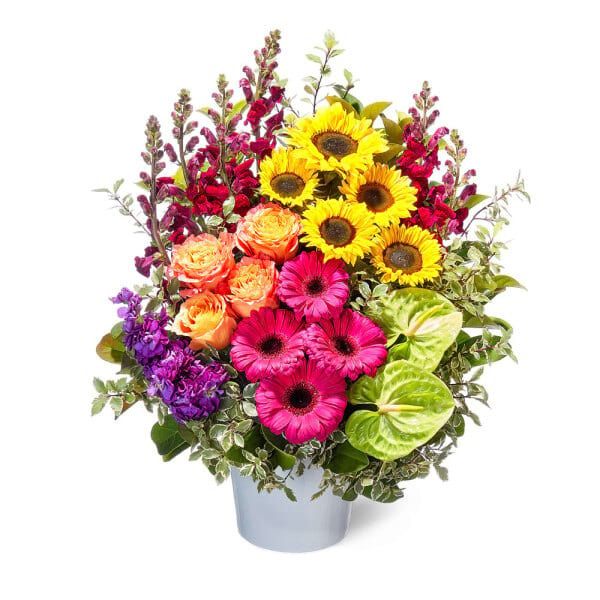 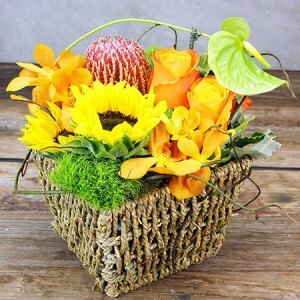 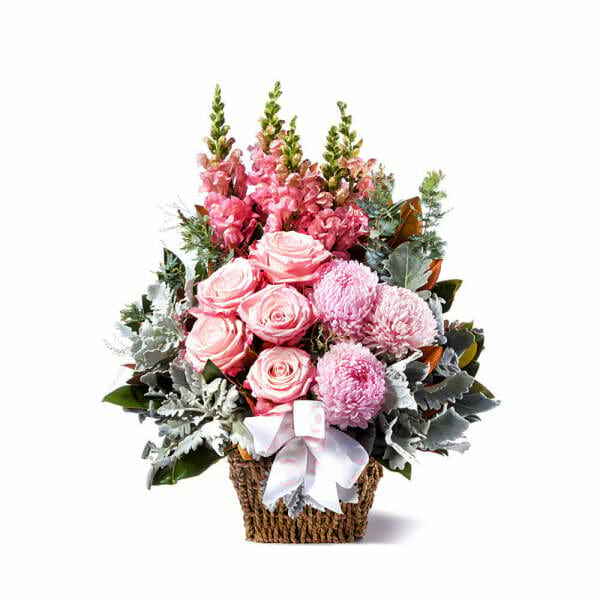 We offer a range of baskets, each with its own unique flower arrangements. 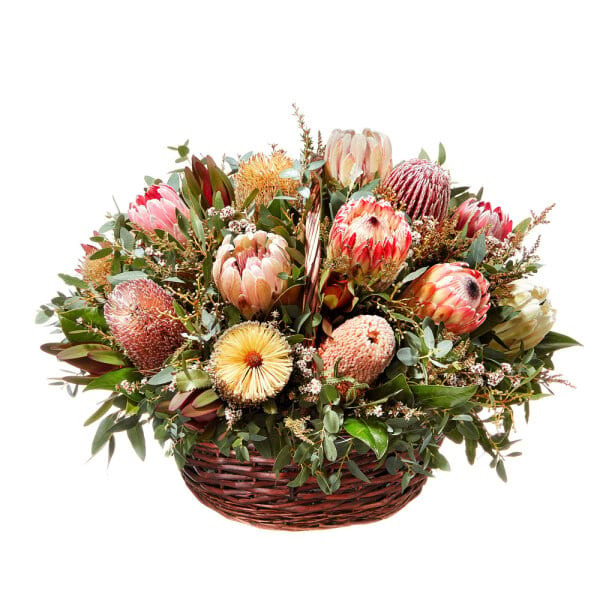 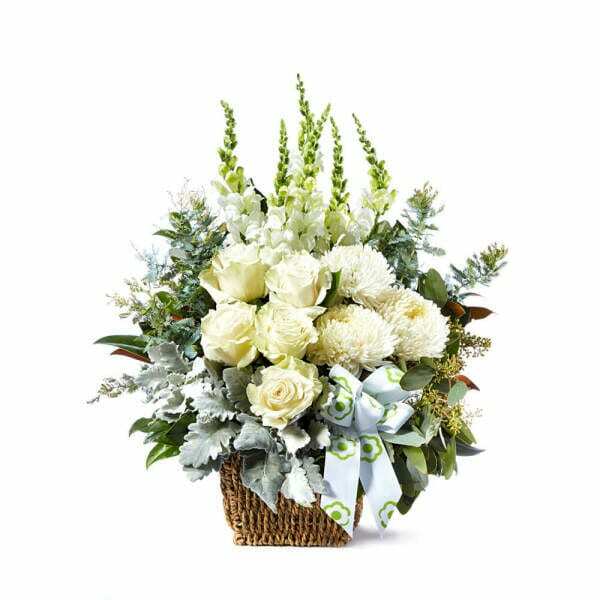 If you want to go with something even more unexpected, Flowers for Everyone deliver great fruit baskets with the best seasonal produce. 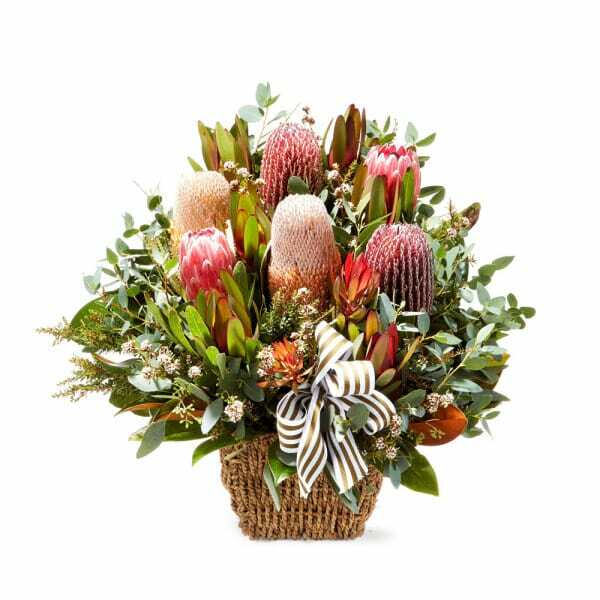 These can be an ideal gift to send to a hospital or as a get well gift. 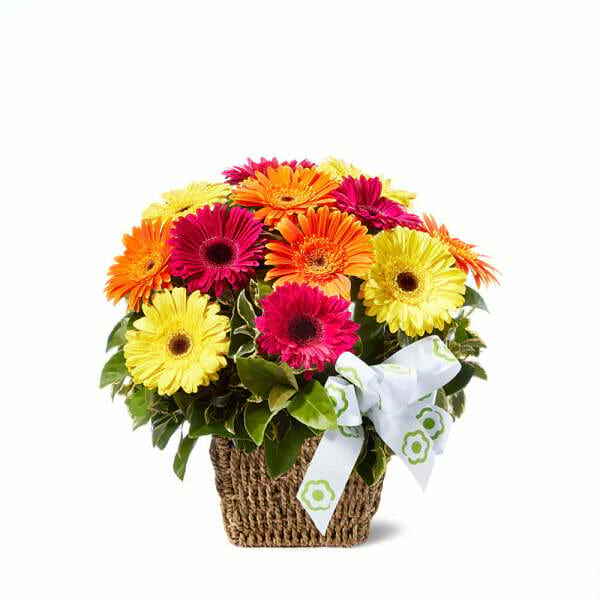 If you become a Flowers for Everyone member and you`ll receive immediate discounts when you order one of these gorgeous baskets online!